AKA supports student protests - SABC News - Breaking news, special reports, world, business, sport coverage of all South African current events. Africa's news leader. 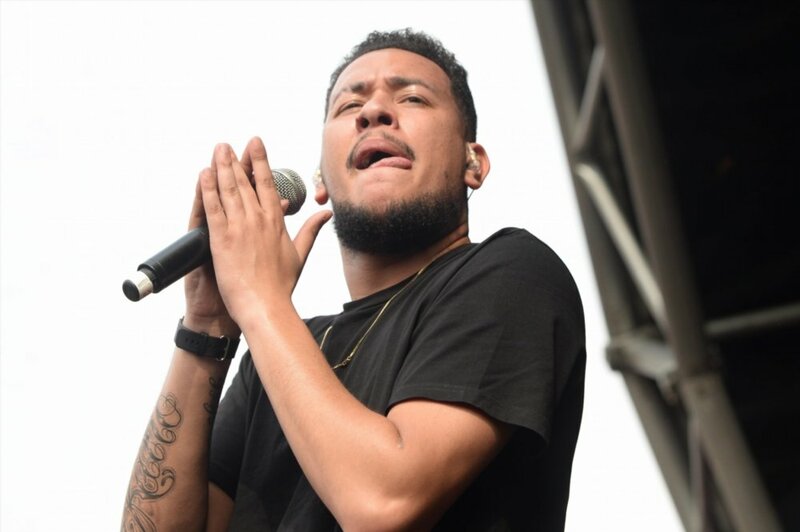 AKA announced that he has donated R100 000 to the SRC Humanitarian fund. On his Twitter account, AKA – whose real name is Kiernan Forbes, says he has been monitoring the situation at Wits University and has called on the public and celebrities to unite behind students. He also announced that he has donated R100 000 to the SRC Humanitarian fund. The rapper has urged people to join him at the Knockando Residence Hall of Wits from 1pm on Monday when he will hand out meals to students. I have now donated R100 000 to the SRC Humanitarian fund and you will find us @ 13:15 at Knockando Residence Hall TOMORROW handing out some 🍔 and fries 🍟 & standing in solidarity with our people. I know that won’t fix all the issues facing our students but I think it’s a start. I hope this will make other celebrities, private citizens and leaders, STOP 🛑 and THINK 🤔 about what we can do to help these young people. This is not a political initiative, this is about demonstrating that WE are the only ones who can find solutions for our own problems. Super excited to be getting a visit and donation from the original Bhova, Mr SupaMega himself ! This entry was posted on 11 Feb 2019,06:55AM at 6:55 AM and is filed under Lifestyle, Homepage Latest Stories Slider. You can follow any responses to this entry through the RSS 2.0 feed. Both comments and pings are currently closed.